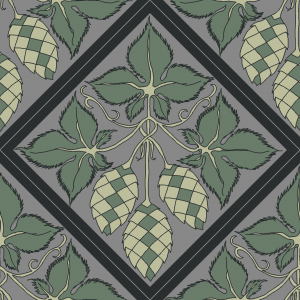 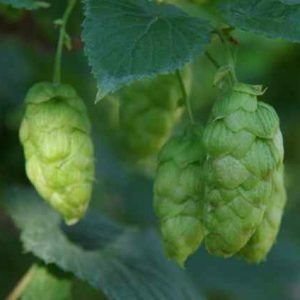 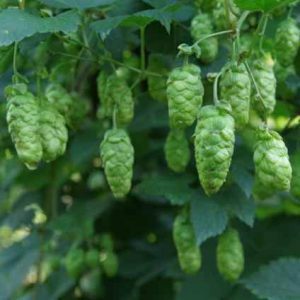 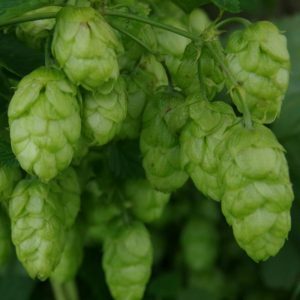 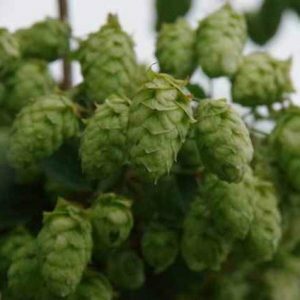 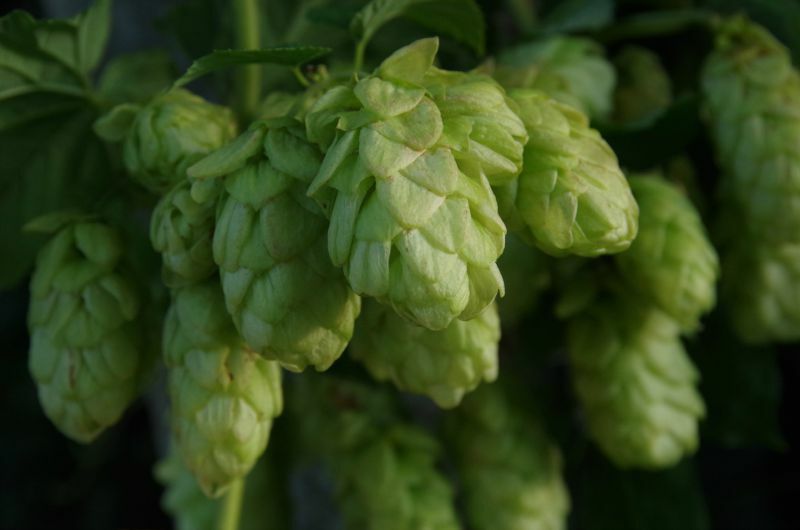 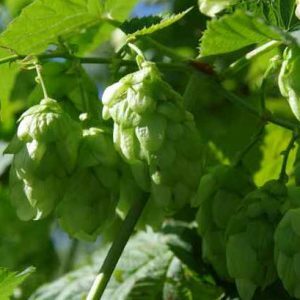 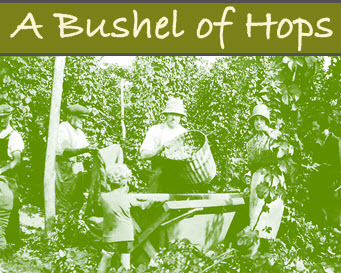 Well known to brewers, traditional Goldings hops have been used in many a traditional English best bitter. 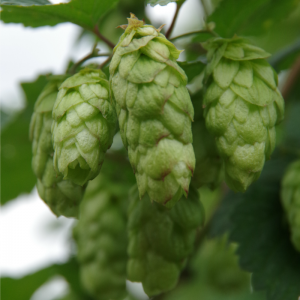 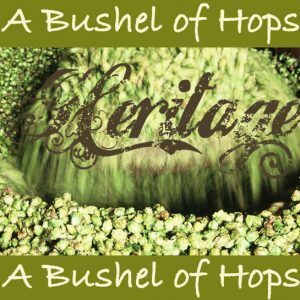 It is a smooth sweet flavoured hop. 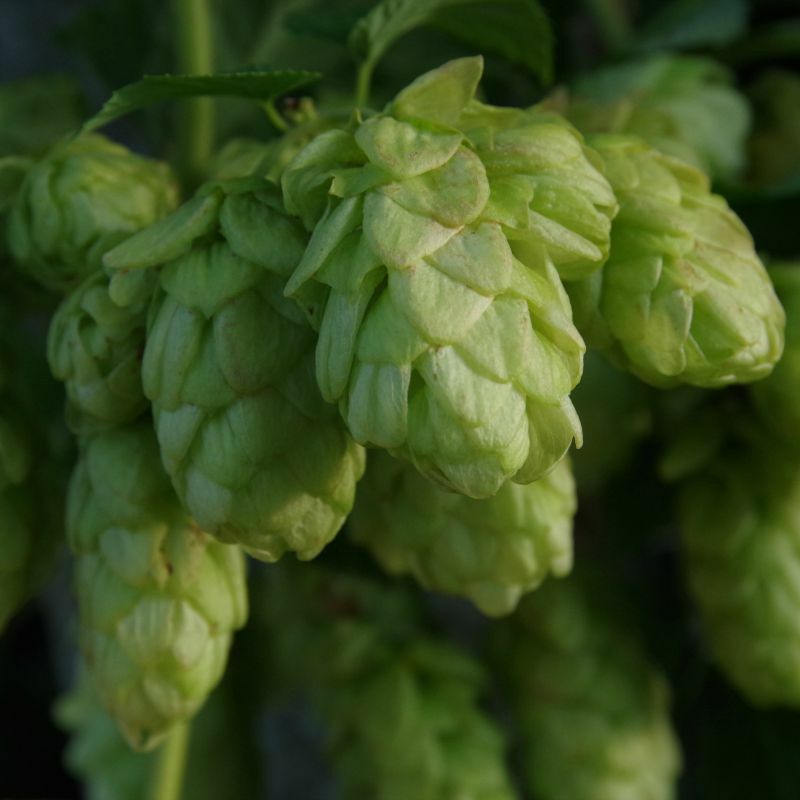 The aroma is also sweet, its floral notes are rounded off by earthy, honey and soft spicy qualities. 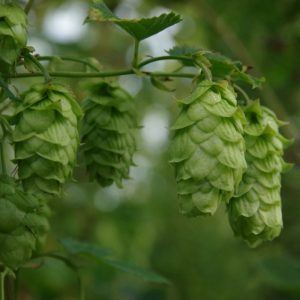 Our 2016 Goldings hops have been traditionally charcoal dried.